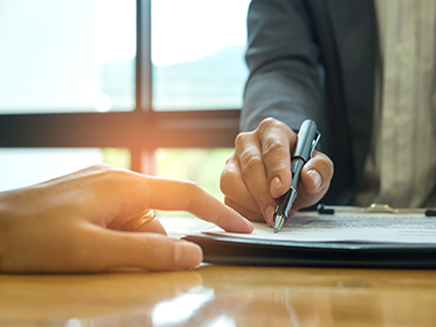 Until not long ago, every entrepreneur who wanted to take a project forward had very few financing options: bank loans, subsidies, or simply asking family and friends for financial help. However, Internet has opened up the range of possibilities with new forms of funding such as Crowdfunding. Crowdfunding, is a form of collective financing that is usually carried out via the Internet, and its objective is to finance a project by offering rewards (not always economic) in exchange for collaborations. In the case of Lesielle Cosmetics, we have decided to make a crowdfunding campaign to start manufacturing the first units of our device with the financing obtained. Today, crowdfunding websites and projects are increasingly using this financing system, which is a revolution in any business sector. There are some very popular ones such as the American platform Kickstarter, noted for the success of many of its innovative projects. This reason has led us to select it to launch our Crowdfunding campaign, which will be available next February 6th. Thus, the types of projects financed by crowdfunding are increasingly varied: solidarity, artistic, business, etc. The variety of sectors is so wide that growth in this phenomenon is expected to continue to rise. In other words, crowdfunding has the advantage of fitting in with very different sectors. This is because the collaborators are people or entities interested in that project. Thus, technology projects get quite a lot of reception from investors. At Lesielle we believe that our project can achieve a good deal of acceptance by introducing technology and innovation in a sector such as skin care, which has not made much progress in this area. In addition, being something completely new, it can catch the attention of many stakeholders in the sector, who could be potential crowdfunding collaborators. 2. The idea is validated communally, or by the platform itself. 4. An intense promotion is made to spread the idea as widely as possible and get collaborators. This step is quite important, because the more outreach the campaign achieves and the larger the community, the greater the number of stakeholders interested in collaborating. 5. Once the deadline has expired, the campaign is closed and it is checked whether or not the funding has been obtained. Once the expected amount is collected, the project receives it and in return pays the platform a commission for the service rendered. - Reward Crowdfunding . The project offers a reward for a contribution. These rewards vary depending on the amount contributed, and are usually directly related to the project as products, discounts... 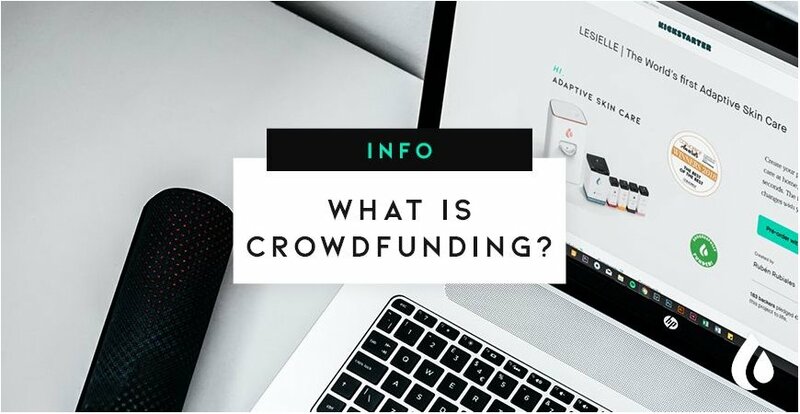 This is one of the most common models in crowdfunding platforms (including Kickstarter) and is used in the early stages of the project. This is the crowdfunding model we have chosen for our Lesielle Cosmetics project. In our case, the reward will be based on the contribution made. The campaign's main consideration is based on a pre-booking service that rewards the supporter with a discount of up to 50% off the market price. - Donation Crowdfunding. There is no compensation for the supporter. That is to say, the person contributes money altruistically, to help the project and enable its development. This model is usually used for solidarity or social projects. - CrowdLending. As its name suggests, in this model financing is carried out in the form of a loan. The investors make their contribution, and after a period of time recover the amount invested plus a percentage of interest. - Equity Crowdfunding. The consideration received by investors is equity, in other words, company shares. The aim is to reduce risk to the investor through the participation of retail investors. This variety of models have one thing in common: they make it possible to obtain the necessary funding to make a project a reality, while at the same time verifying that a project is accepted by the community. 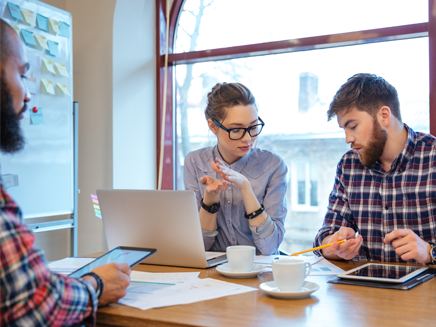 In short, there are many advantages that make more and more entrepreneurs are encouraged to launch their business idea through Crowdfunding, as has been our case. This makes it an indispensable tool in the economic recruitment strategy of any project. What about you, have you already done a Crowdfunding campaign or are you thinking of doing it? Come on and make your project a reality!